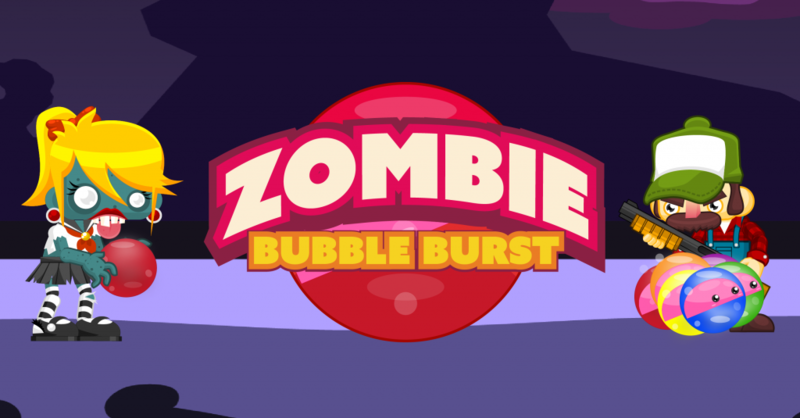 It’s an addictive bubble shooter game, fighting boredom sixty seconds at a time! Burst the bubbles, save the slime! Play now for free! The rancher’s cattle have been infected by a pink slime outbreak and turned his daughter Ella into a zombie. She’s found that being a zombie is much more fun than being human, and now she’s addicted to those gooey little creatures. Blast, match, and burst bubbles to keeping moving to the next level. 100 levels with uniquely challenging obstacles, and many more to come! Connect to Leaderboards to challenge your friends! Free & easy to play, fun for all ages! Visit the store to purchase coins for more challenging levels. Coins can be used for boosters and powerups to complete more difficult levels. Zombie Ball Booster – Matches any color bubble. If you can’t match 3 bubbles, use this to blast through! Coins can be used to purchase extra lives too! If you love the game, or if you can help us make it better, contact us! © 2016 Imagitale Studios, All Rights Reserved.